How can Anybody take such Documents Seriously as a Basis for “Court Proceedings”?? 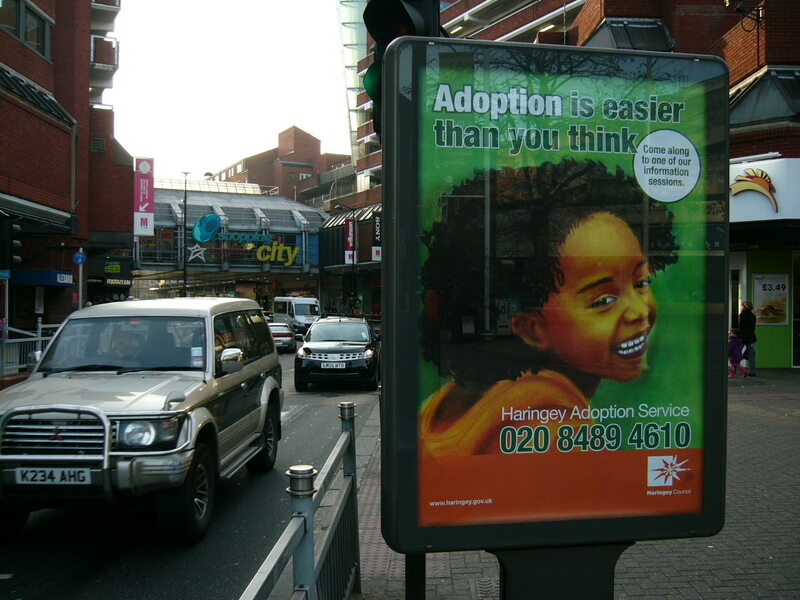 Adoption is easy in Haringey! I’ve seen it done by court staff, insolvency practitioners, accountants, bankers and lawyers before. That’s why we’re after a Public or Parliamentary Inquiry into White Collar Crimes. For the Government promised in its Coalition Programme to take white collar crimes as seriously as another other… Promises, promises… Or does the Economic Crime Agency exist by now to redress the injustices carried out by local, regional and national “authorities” such as Social Services, Local Councils and Police? This is the Emergency Protection Order which was supposedly granted by District Judge Clark – unsigned and unsealed. It is remarkable that organisations just won’t bow down and admit to mistakes and apologise. Instead, they cover up with more and more crimes. So how can we, the victims and their supporters, can “strike back”? Publicity is the very soul of justice. It is the surest of all guards against improbity. It keeps the judge himself, while trying, under trial. This entry was posted in The Rule of Crime and tagged Appeal, Barrister, Child abuse, Child protection, Children Youth and Family, Christopher Booker, Crime, Government, Haringey, Local government, London, London Borough of Haringey, Police, Social work, White-collar crime. Bookmark the permalink. 7 Responses to How can Anybody take such Documents Seriously as a Basis for “Court Proceedings”?? Pingback: Maurice forms another K-Team to get the Musa Family back to Nigeria | Bishop Gloria Musa and Family want to go back Home – WITH their Children! Pingback: Exactly what Haringey Council are trying to avoid: bad publicity | Bishop Gloria Musa and Husband want to go back Home – WITH their Children! I suggest you break all LINKS with the Musa Values (above) – as – once again – YOU and the proprietor of the ‘Adamite site’ have published legal documentation WITHOUT MY PRIOR, or current consent. I have never given you permission (or Adamite) permission to publish, alter or make public ANY documentation shown on those two sites. As he is a ‘pal’ of yours, I would appreciate you make contact with him and advise him if the articles have not been removed by WEDNESDAY, 9th May (the LATEST), I shall be going to the Police. Thank you. I have followed your request and would like to point out that I am anything but a ‘pal’ of Adamite. There has been no communication between us for many months, even though I was dumb enough to put him up at my place. I am sorry I published documents that had come my way from many, many supporters without asking for permission. I’m afraid I do have other priorities at times.